Do you need a gift for someone, but can't decide on the color, size or style? Do you need the gift today? 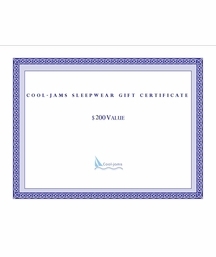 Why not order a Cool-jams $500 gift certificate. It's easy and quick with our instant email gift certificate. If you prefer we can even create a special personalized themed gift certificate for you to print and wrap up for the recipient. These custom online gift certificates are available for any occasion from Valentine's Day, bridal or baby showers, anniversary, birthday or any other holiday or occasion you can think of. 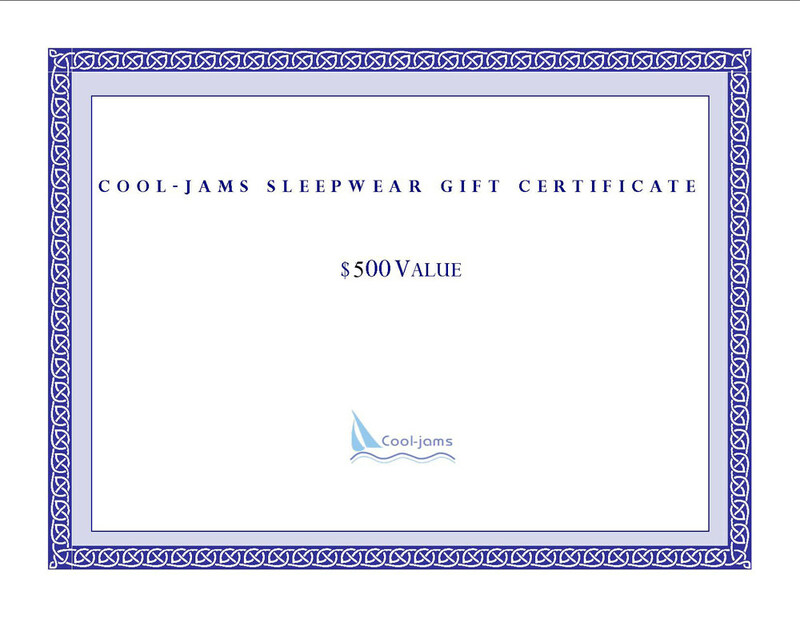 If you're interested in this option, please contact Cool-jams customer service at info@cool-jams.com .